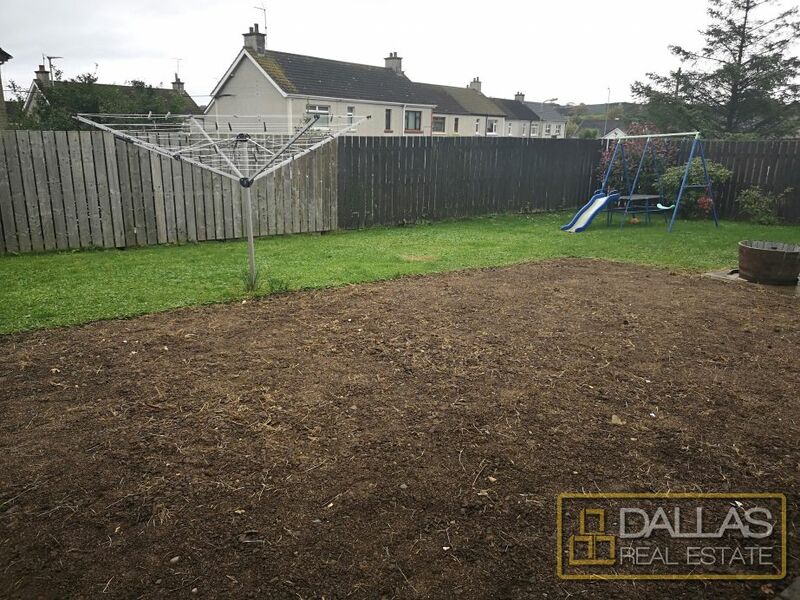 Situated in a quiet cul-de-sac location in the ever popular Bush Gardens development in the famous town of Bushmills, only a ?wee dander? 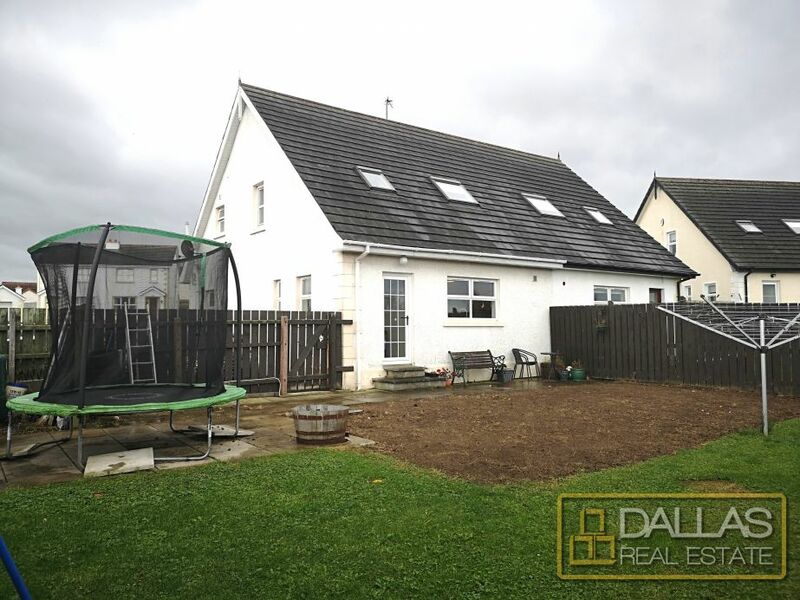 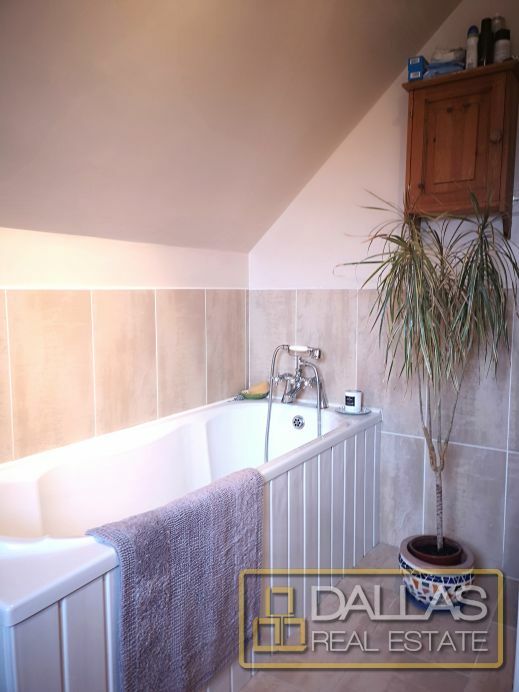 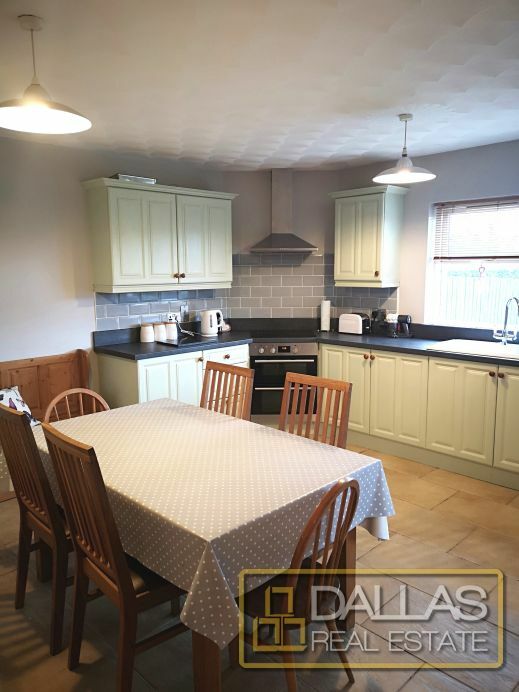 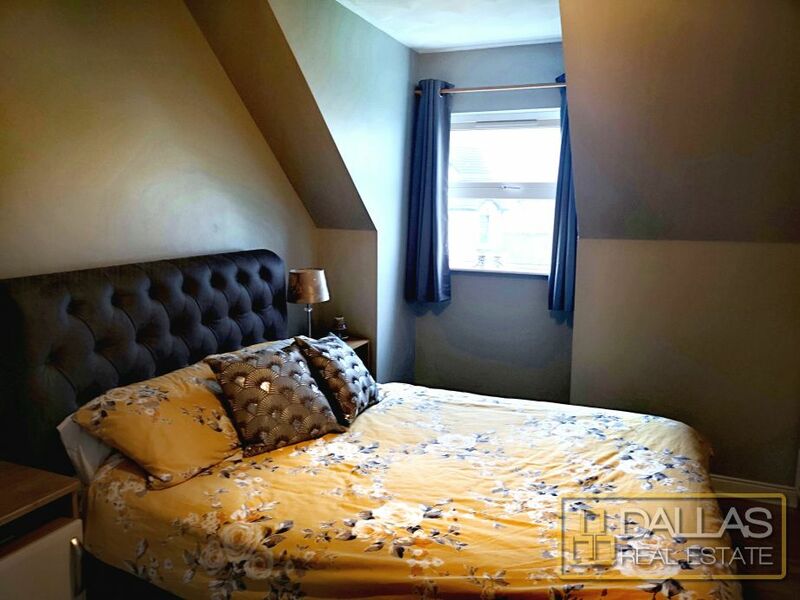 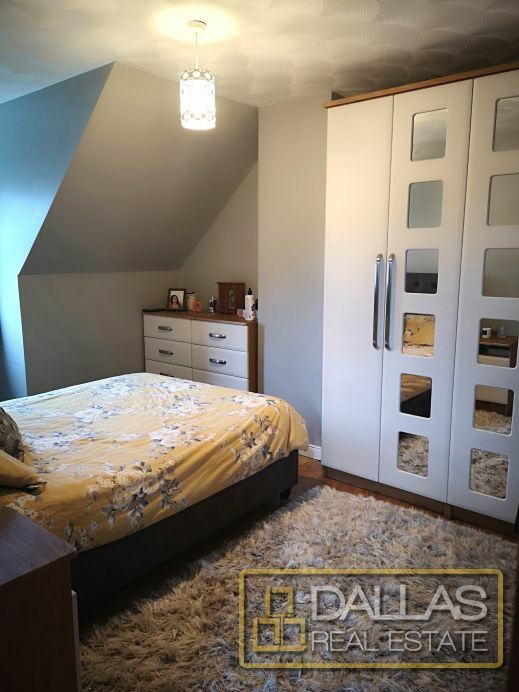 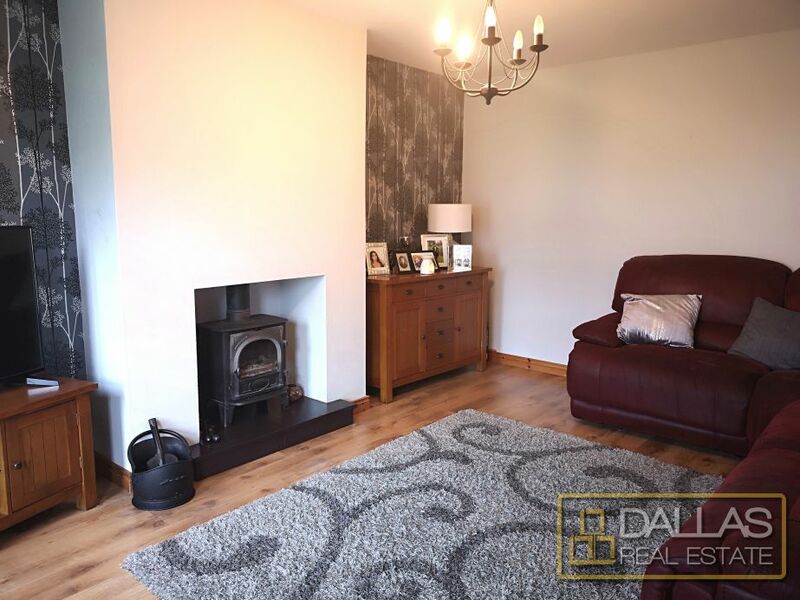 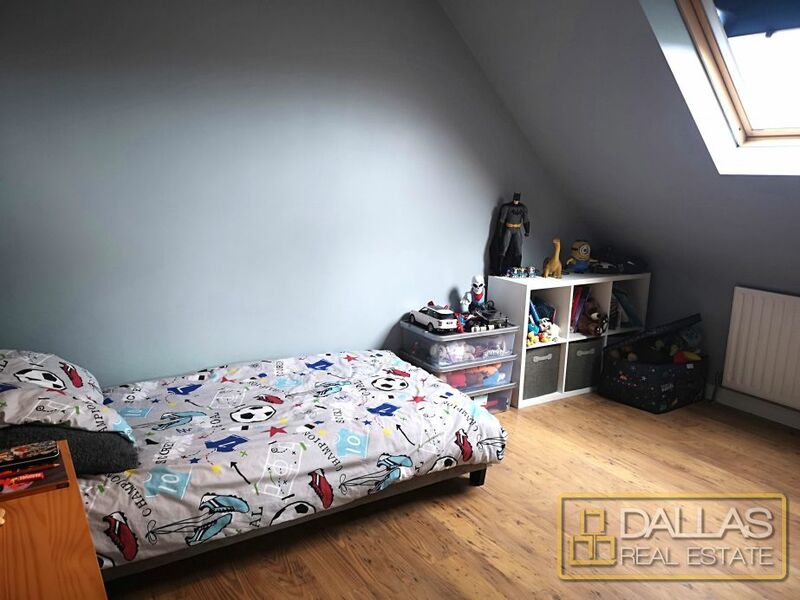 from the world renowned Bushmills Distillery as well as shops and schools; this well presented chalet bungalow is sure to attract keen interest. 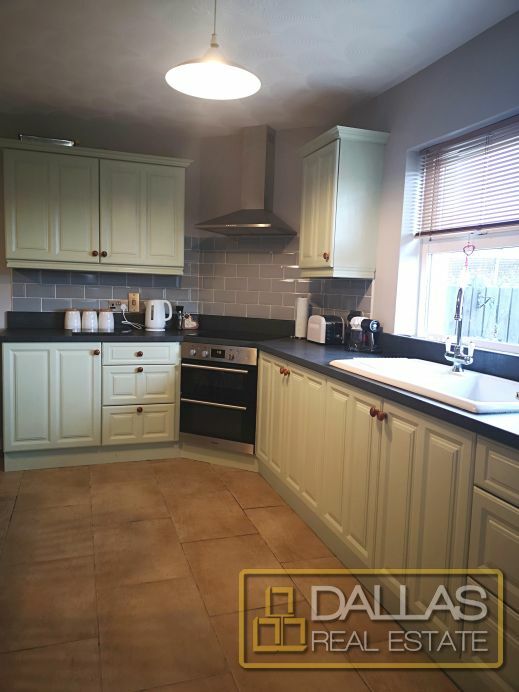 Don?t delay in arranging early inspection!